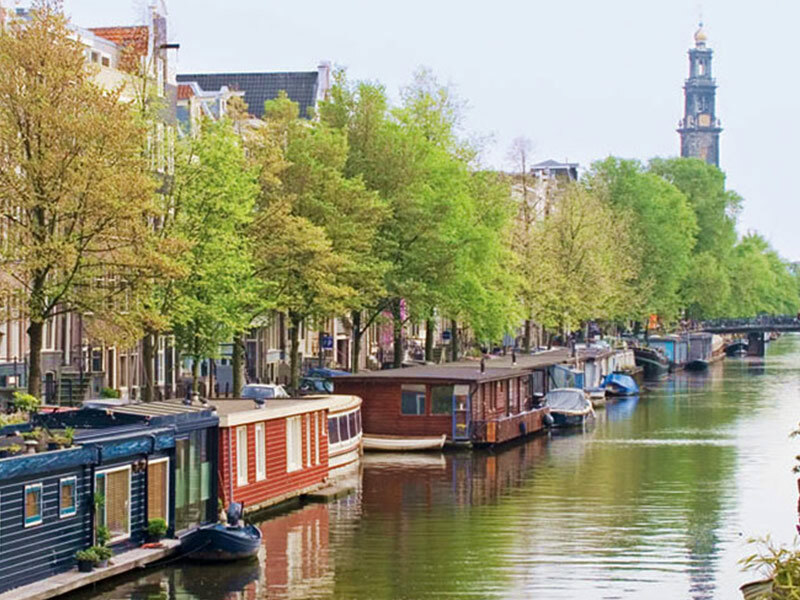 PI Process 2015 will take place at the Mövenpick Hotel, Amsterdam. 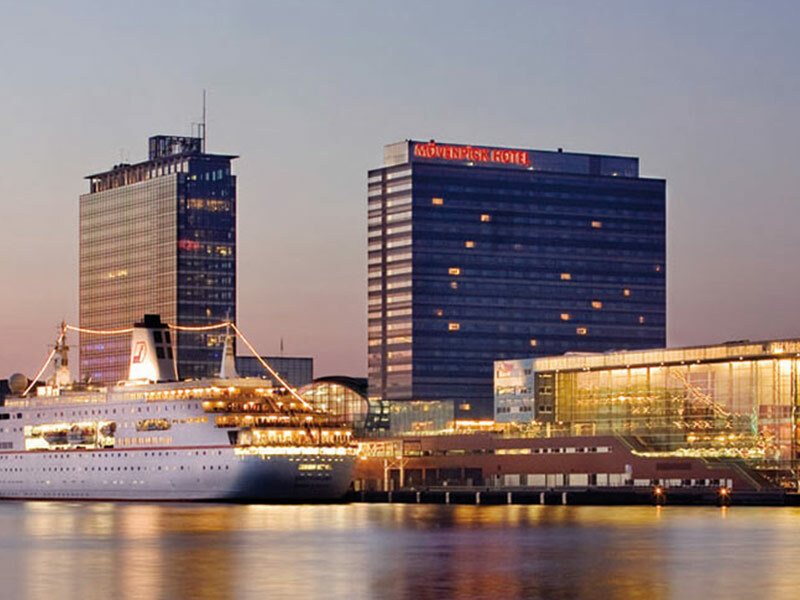 The hotel has spectacular views over the city and vistas over the river IJ. 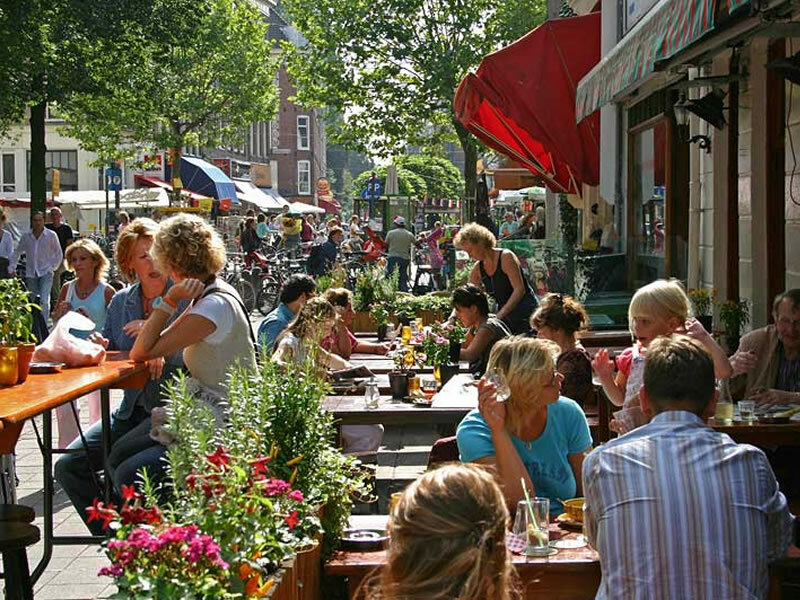 It is just 20 minutes from Schiphol Airport at a fantastic location in the heart of the city centre. 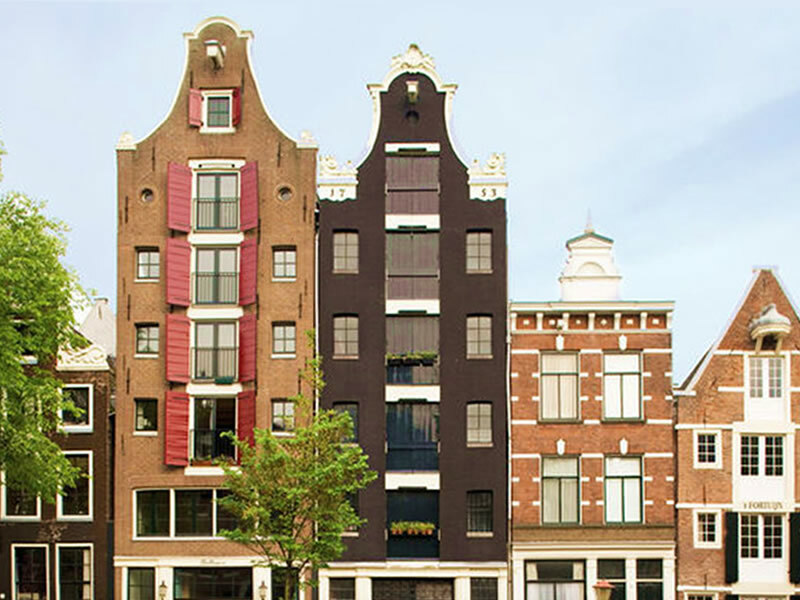 A 4-star hotel within walking distance of Amsterdam’s historical centre, its central station and many museums. It is also possible to send your requirements, personal details and credit card info to our reservation department, so they can book the rooms for you. 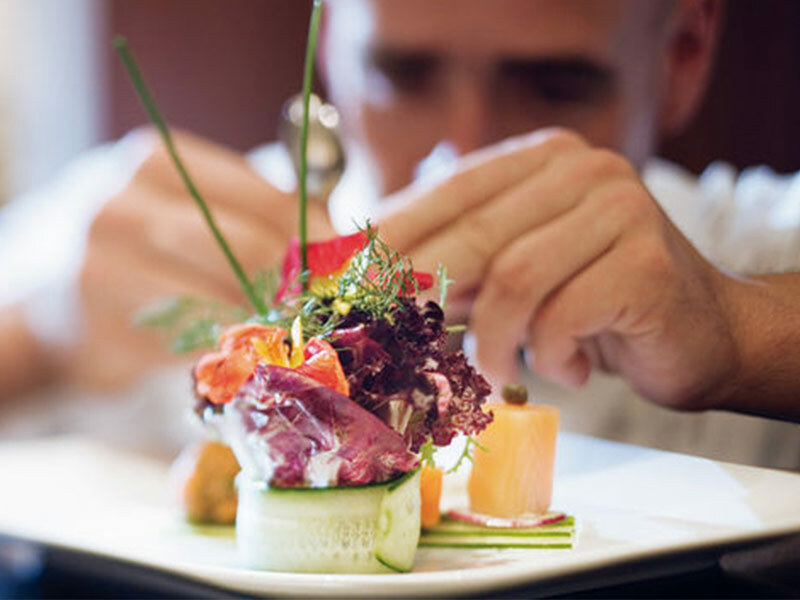 You can reach my colleagues by e-mail: hotel.amsterdam@moevenpick.com or by phone: +31 20 519 12 34. 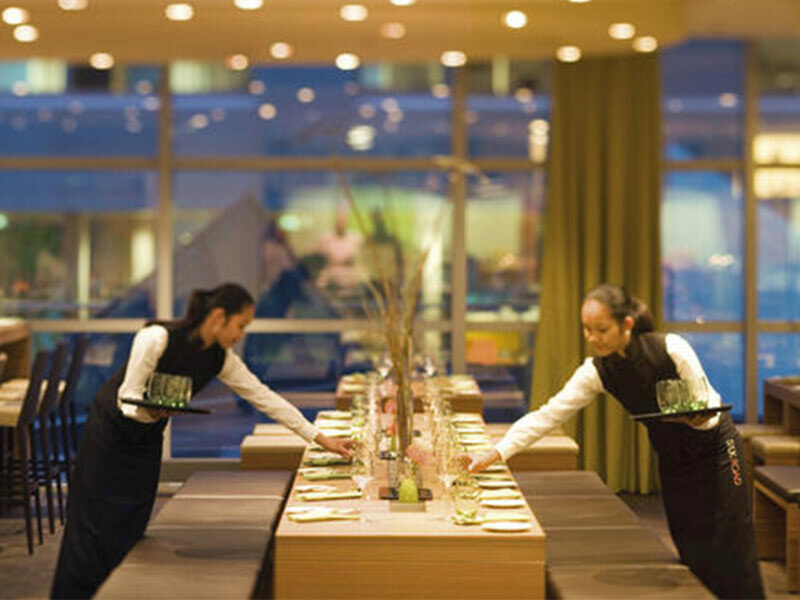 Please use the group code Marketkey to make your reservation.